12/07/2011 · This video demonstrates how you can troubleshoot VMware Workstation when you are unable to move the mouse cursor outside of the virtual machine or when you are unable to release the mouse cursor from within the virtual machine using the "Ctrl + Alt" keyboard combination.... 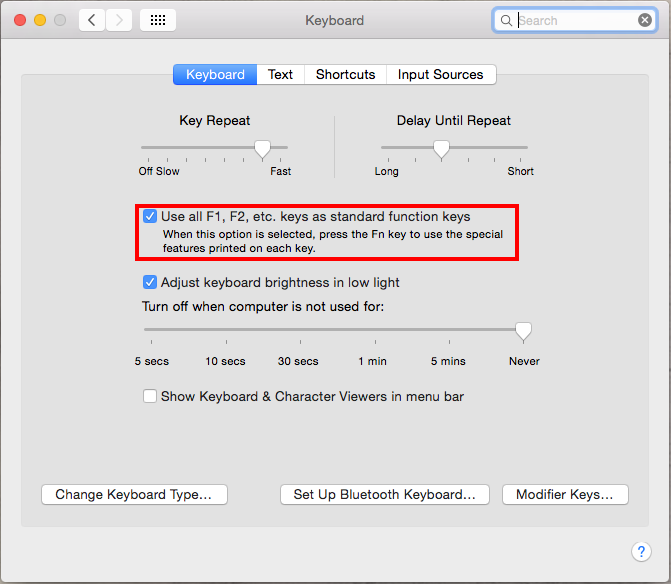 If you want the Ctrl+Shift+F3 or Ctrl+Shift+Fn+F3 to work in Fusion, you may have to first disable the OSX shortcut combination or it will be intercepted before it can be passed into the VM. Check the VMWare Fusion Preferences to see if it is set to do somthing. If you want to come out of vmware console window simply press Alt + Ctrl or Ctrl + Alt any of the two sequence will work. If you want the movement between your host machine and VMware console to be seamless, install VMware tools in the guest VM. 4/11/2009 · Really all laptops have it, but to get it you have to press the Fn key in combination with another key marked on your laptop keyboard. Anyway these accelerators should be tunable, like in Virtual Box (which just requires a single key to get to the host commands. Based upon the screen-shot the above, it's ideal to allocate more than 2 processors, 4 GB RAM along with 40GB hard drive space for it, in order to get the decent performance out of the OS X Lion. Feel free to let me know if you have other hardware spec configuration for it to produce decent performance. Large VMware hosts can seem attractive, but the resultant VM density can reduce your ability to quickly recover from failure. It's tempting to examine VMware hosts from a hardware perspective and focus on going as large as possible. For Linux virtual machines, VMware recommends using Network Time Protocol (NTP) synchronization to adjust the VMs to the correct time. When you have configured NTP, disable the VMware Tools time synchronization feature if it is running. Step 1 – Power off the VM. 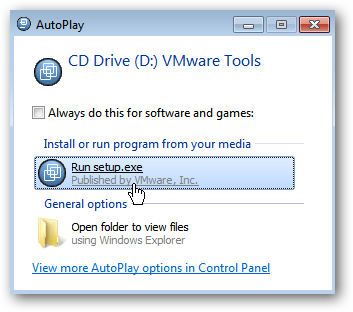 Step 2 – Right-click on the VM and select Edit Settings. Step 3 – Select the VM Options tab and expand Advanced. Click on Edit Configuration next to Configuration Parameters.